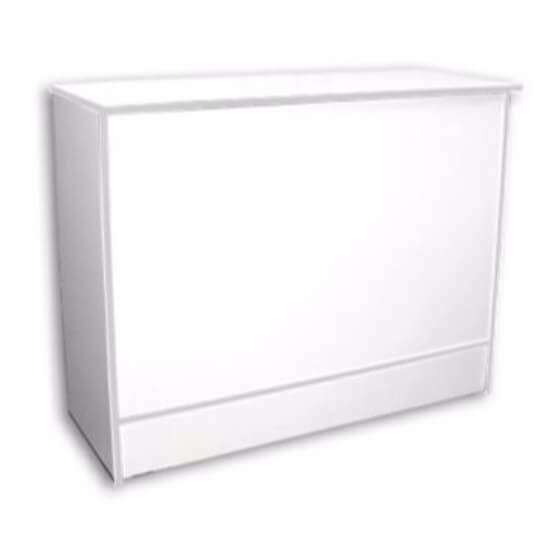 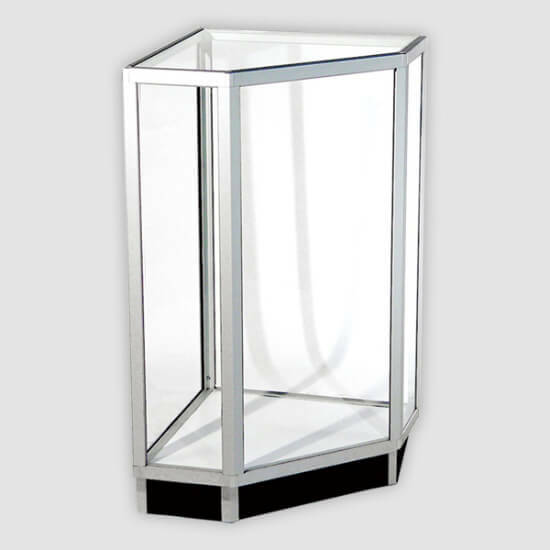 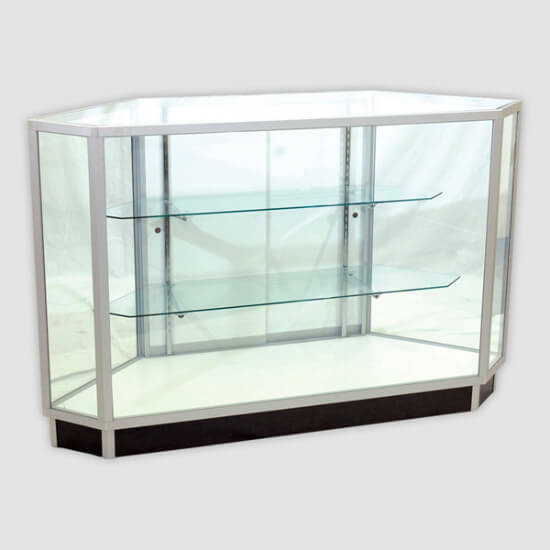 Retail Display Showcase are designed to bring attention and protection of your merchandise. 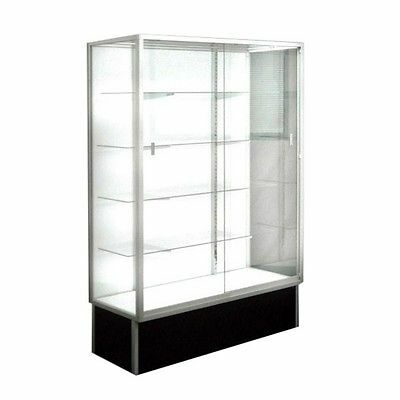 MidAtlantic Store Fixtures provides same day or next day shipping of our display cases and showcases. 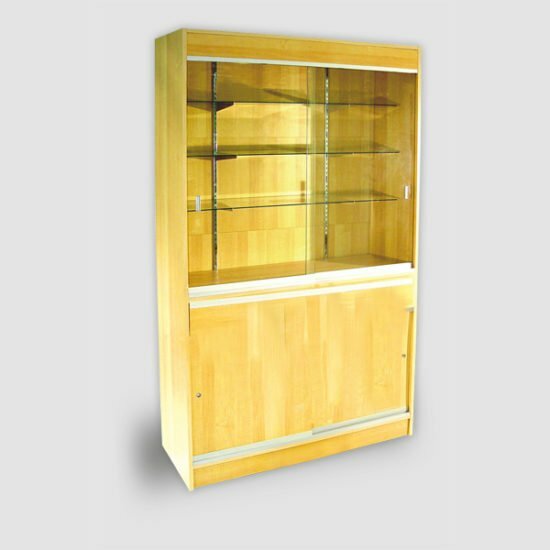 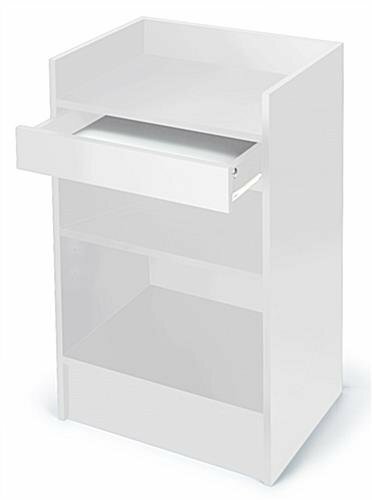 Our cases are available in a variety of styles and popular colors such as White, Maple, Black, Cherry, and Mahogany. 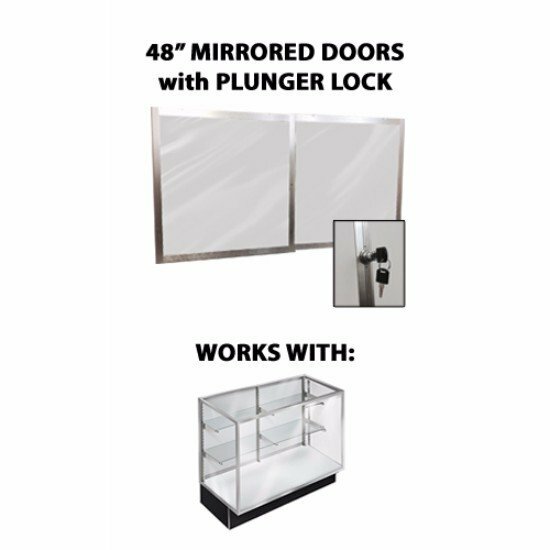 Complete your showcase by adding lights, locks, or matching sales counters, corner units, and register stands. 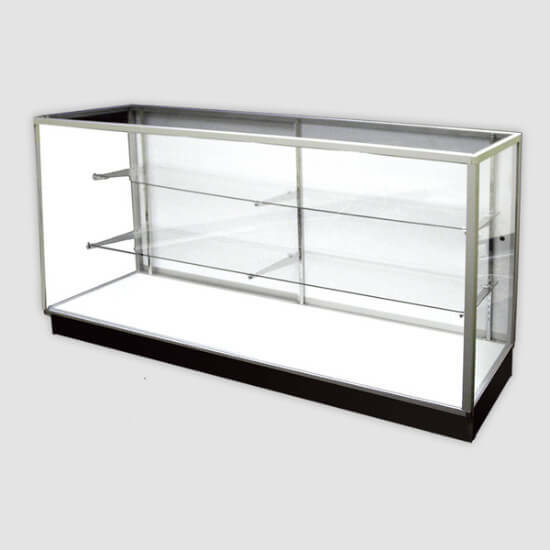 Please click on the above links to see how affordable having a profession sales counter really is.